This Texas native is very much at home in the southeastern United States and prefers a light, well-drained soil and full sun. 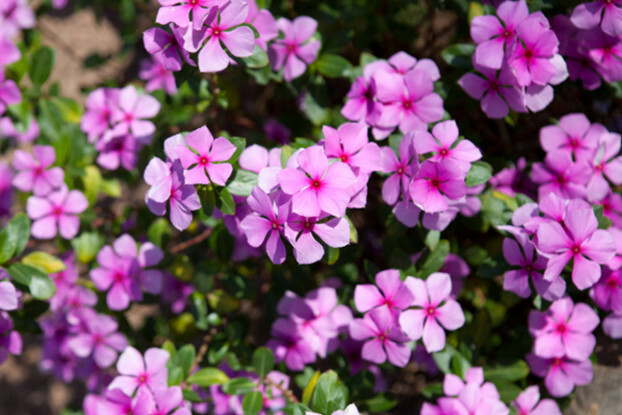 Drummond Phlox is an annual that reaches 6-12 inches tall and is known to produce abundant pink, white, purple, and red flowers, blooming from early summer all the way to the first frost. Exquisite one inch trumpet-shaped flowers make Drummond phlox a great addition to any wildflower garden.